Human centric lighting is the art of creating lighting that mimics the natural daylight that drives our bodily functions. It enhances human performance, comfort, health and wellbeing. The most obvious effect of light on humans, is vision. It enables us to identify brightness, shapes, colors, images, and perceive information and contrast. But light also impacts our biology; it affects our hormones, alertness, attention and fatigue, and also determines our body clock and circadian rhythm. Human centric lighting takes these effects into consideration to provide a holistic and application oriented approach to lighting for humans. It balances visual, emotional and biological needs of humans in lighting application. Many studies have proven the positive effects that human centric lighting has on cognitive functions, including improved concentration and sustained attention, higher performance speed, reduced error rate and improved memory functions. Similarly, studies have also found effects of human centric lighting on biology, including positive impacts on sleep and well-being. 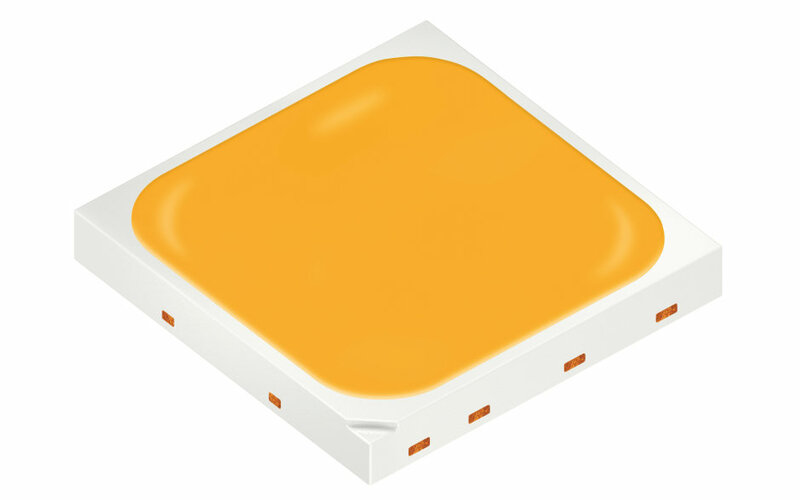 Osram Opto Semiconductors provides technologies that enable human centric lighting conditions through ‘Tunable White’ and ‘Glow Dim’. 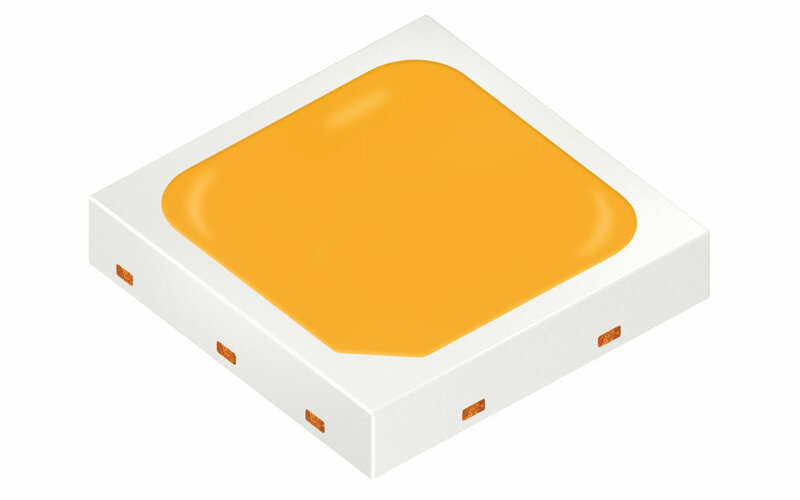 A Glow Dim module uses a combination of various DURIS S5 components in white and in color, as well as DURIS S8 components in two correlated color temperatures. This is powered by a standard dimmable LED ECG with analogue current output to reproduce the impression and appearance of a dimmed incandescent light bulb, by only changing the current level. Clusters of DURIS S LEDs in cold white, warm white and color provide a great tool box for human centric lighting. See more here.